The Xbox One is a marvelous machine. Sure, Microsoft haven’t done well with their first-party offerings, but they have succeeded in one thing over the competition: backwards compatibility. 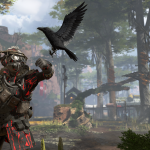 With Xbox One, being able to play our favorite titles from last generation is a godsend and a perfect way of playing these games in their finest form as some titles come with enhancements. A lot of our wishes have come true when it comes to our backwards compatibility wish list, with titles such as Splinter Cell: Blacklist, Burnout: Revenge, Final Fantasy XIII and Metal Gear Solid HD Collection, but there a few games yet to become playable on Microsoft’s beast. We count down our top 7 games we want added to the Xbox One backwards compatibility program. Developed by Ska Studios, the very guys who brought us the awesome Dark Souls-inspired Salt and Sanctuary, made their way onto consoles with Charlie Murder, which was anything but Dark Souls inspired. 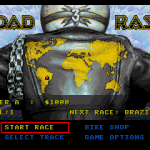 It was a side scrolling action role-playing game along the same vein as Streets of Rage but much more violent. 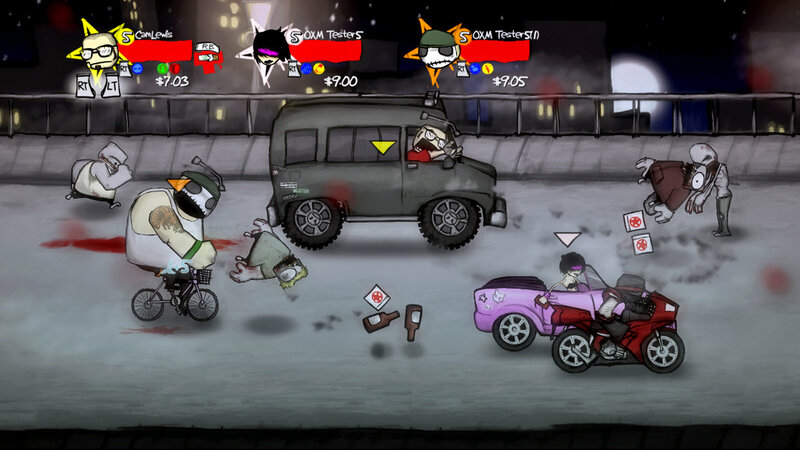 The gameplay was fantastically tense and bloody, and it had a loot system that was a great incentive to explore levels. It had some excellent artwork and animation too. 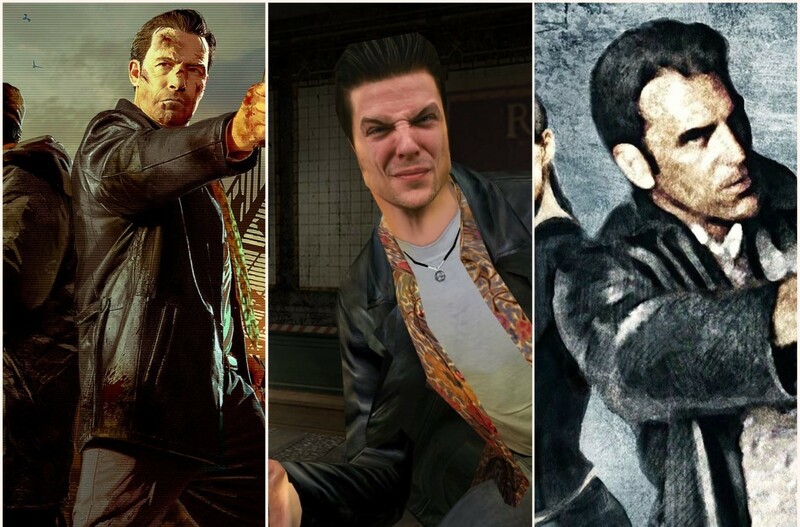 Max Payne is a character that needs to make a return. He’s moody, intense and damn good at gunning down goons. 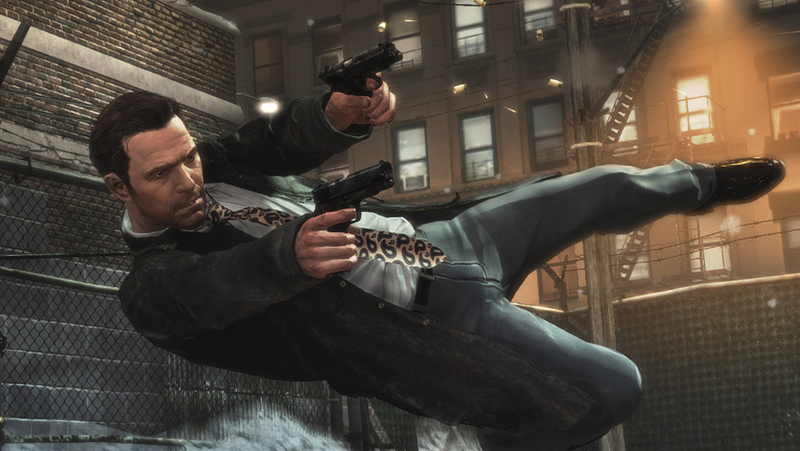 Max Payne, Max Payne 2: The Fall of Max Payne and Max Payne 3 all have one thing in common that blew our minds when we first experienced it: bullet time. Made famous by The Matrix, this slow-motion effect translated brilliantly to video game form, and it was the main selling point for Max Payne. These games all need to come over to Xbox One, especially with the facelift first-gen Xbox games are getting. The ones that started it all. 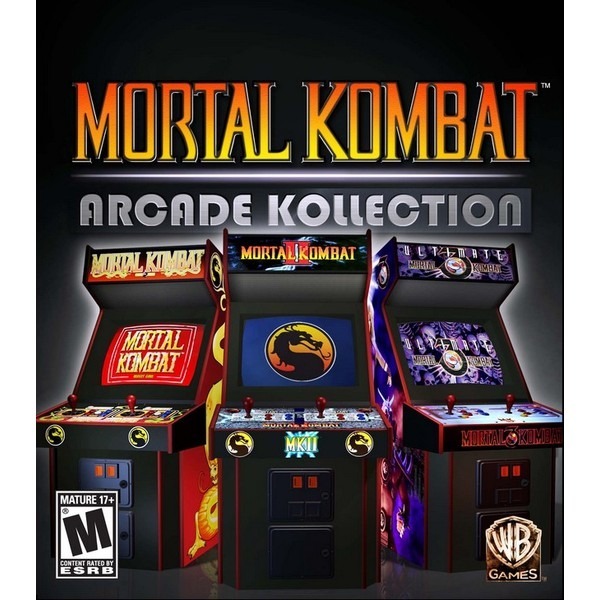 Mortal Kombat Arcade Kollection bundled the original 3 MK games in one neat package and came to the Xbox 360 as part of its Live Arcade program. 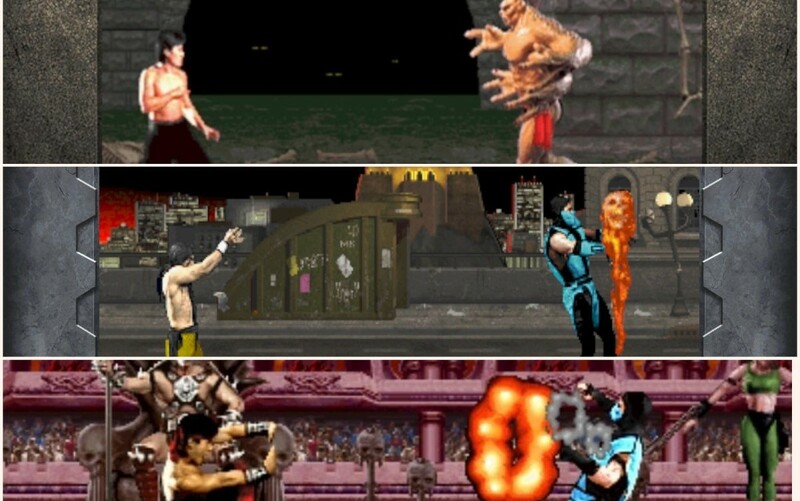 The original Mortal Kombat was shallow as far as move sets go, but it’s an iconic game that needs to be played by any gamer. Then MK2 and 3 came along to expand the franchise and its universe, as well as the roster. 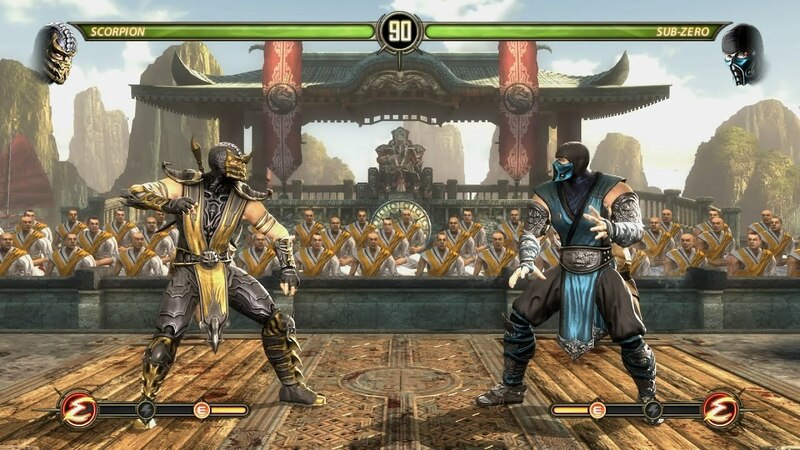 MK3 is worth noting as it was the first time we saw Sub-Zero without his mask. 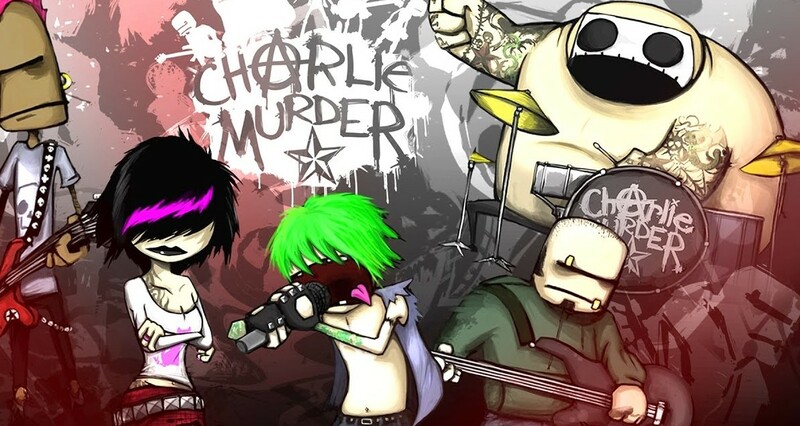 Easily the best game ever made based on the hit television series. 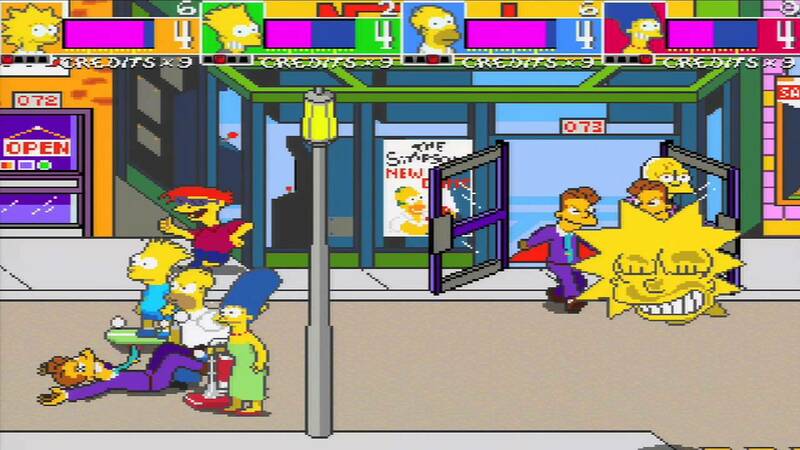 The Simpsons Arcade Game had all the characters, great animations and it’s super fun to play with family or friends. It was basically a side-scrolling beat-em-up, but man was it good! Challenging bosses, funny moments and some cool team up moves are but a fraction of what can be seen here. The Xbox 360 is the only place to (legally) play this amazing game, and it needs to be ported over quick! 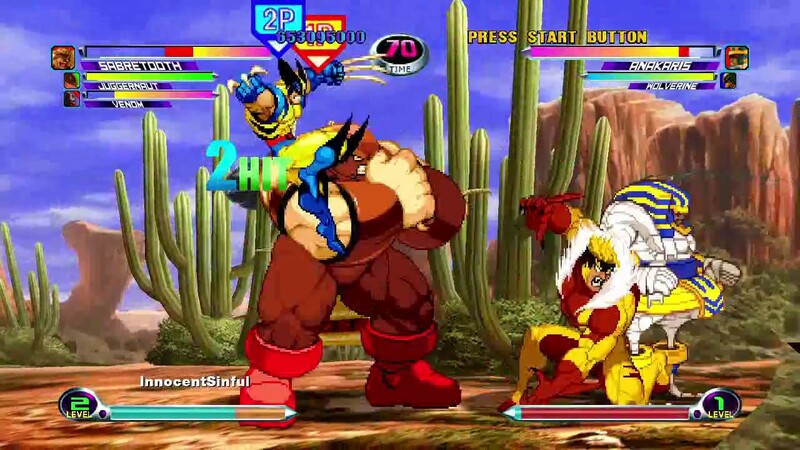 Marvel Vs Capcom 2 made its way onto Xbox 360 much to fans’ delight. The expansive roster including all the fan favorites, such as Strider Hiryu, Jill Valentine, Spider-Man and Wolverine, made this game a force to be reckoned with for sure. The mental action on-screen was relentless, and each character had their own move sets respective of their franchises that were just awesome to see. 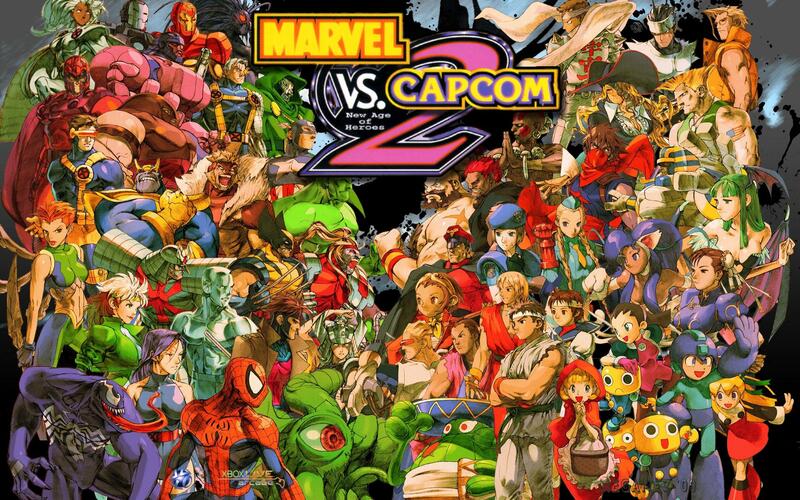 MvC3 and Ultimate are good, but they don’t come close to Marvel Vs Capcom 2. 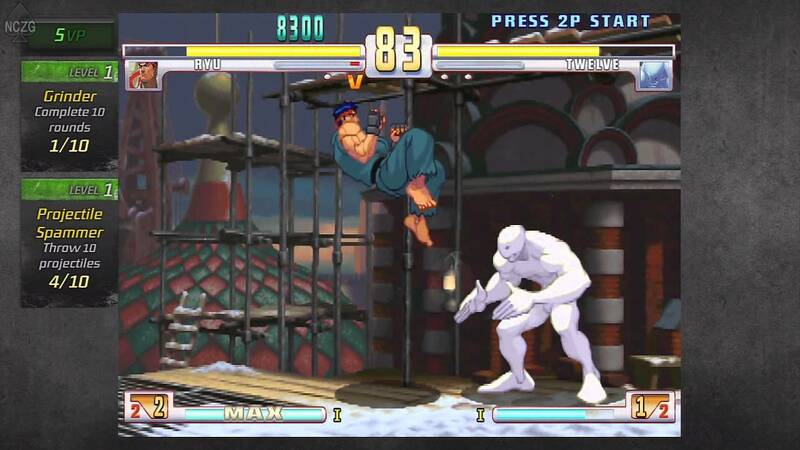 I know, I know, there are a fair few fighting games on here. They are great games, what can I say?! 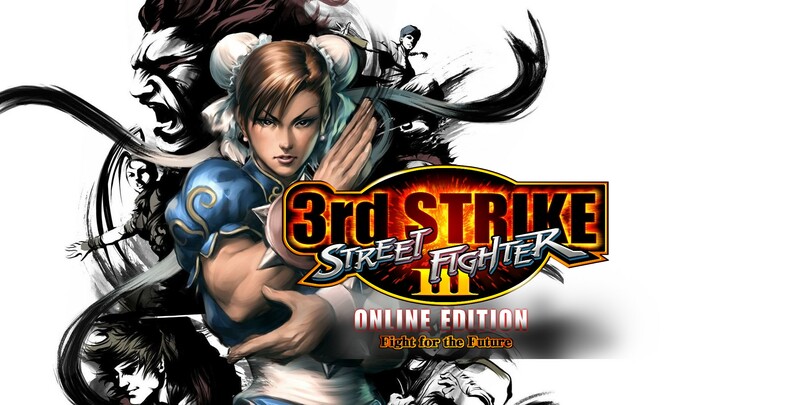 Anywho, arguably one of the best Street Fighter games ever made, 3rd Strike was the ultimate version of the Street Fighter III series. It had more characters, a tight fighting system that introduced the high risk/high reward parry and all the modes you could think of. Not only that, but the animations are top tier. The Online Edition, which was part of the Xbox 360 Arcade range, came with all of that and more. It desperately needs to come to Xbox One. 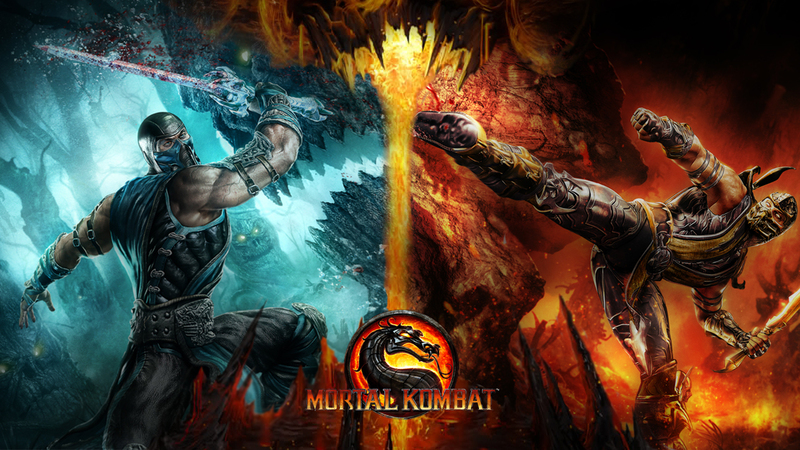 Arguably the best Mortal Kombat game since MK2, the ninth game in the Mortal Kombat series revitalized the franchise by abandoning the recent games’ 3D direction. 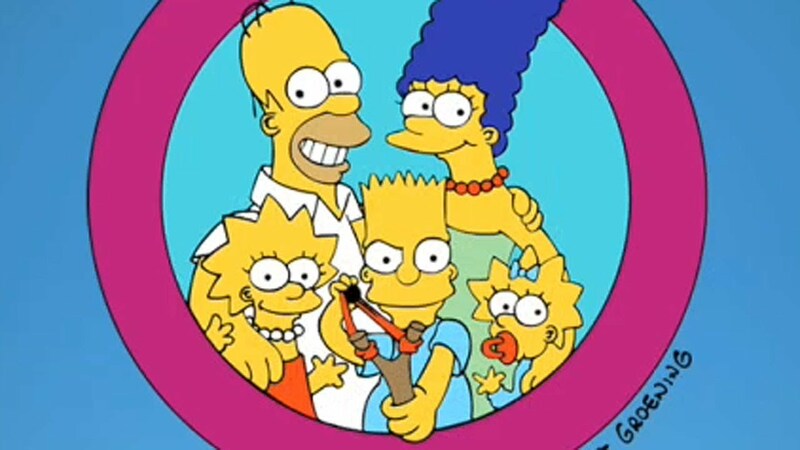 Opting to return gameplay back to the 2D plane, it did MK a world of good, and revamping classic characters and stages was just the icing on the cake. All the moves were here, and it had quite a decent story mode too. This game needs to be backwards compatible, soon! 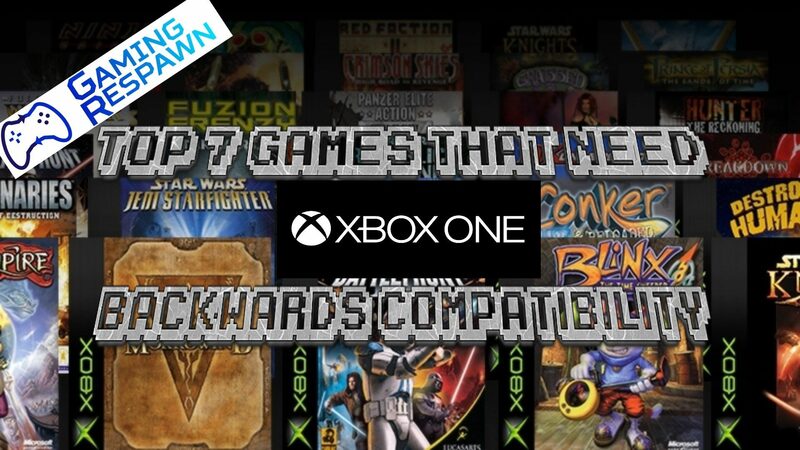 So, there you go, our picks for what needs to come to Xbox One backwards compatibility. 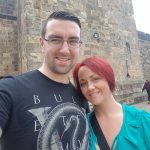 If there are titles that aren’t here that you feel should be, let us know in the comments section or on our social media. If any of these games are added, we would be happy people. Thanks for reading! See ya!